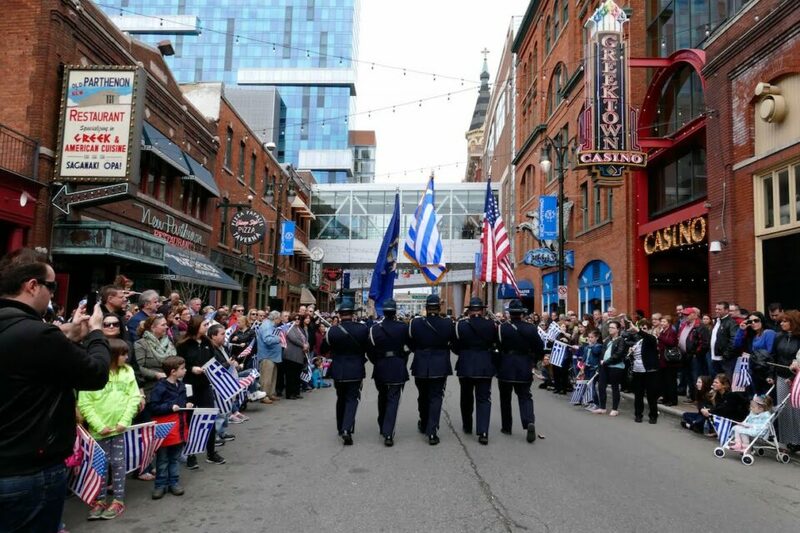 The annual Detroit Greek Independence Day Parade celebrating Greece and Greek-American culture in Michigan, Ohio and Canada will take place Sunday, April 14, 2019 at 3:00 p.m. Hosted in Detroit’s historic Greektown, the family-friendly parade features traditional dancers and musicians, handmade floats, local businesses, church and non-profit groups and school groups, among others. Other participants include the Bloomfield Hills Police Honor Guard, mascots from the Detroit Lions and Detroit Tigers, entertainment from the Detroit Pistons, characters from The Parade Company’s Big Head Corp. and more. 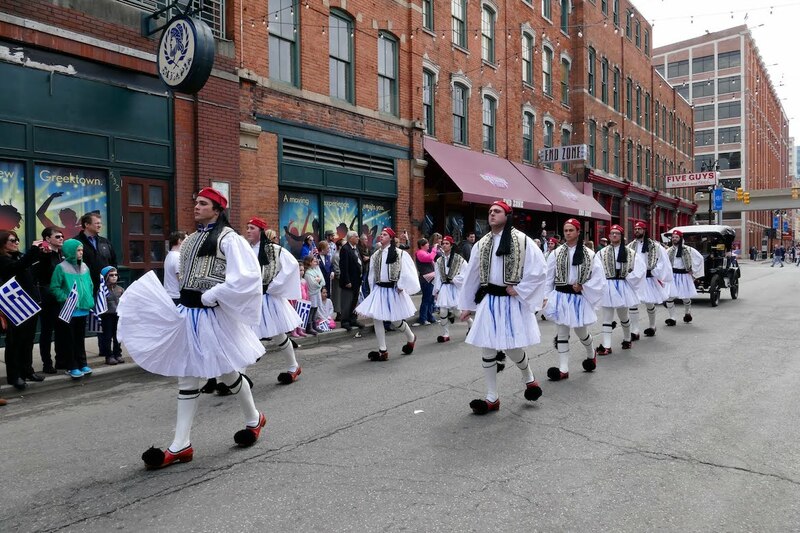 Now in its 18th year, Detroit’s Greek Independence Day Parade is one of the largest in the United States. 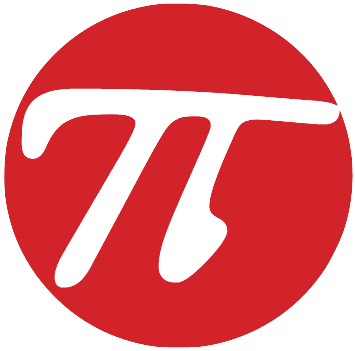 The event attracts thousands of Greeks (and non-Greeks) from Michigan, Ohio, Canada and other nearby areas. The parade committee is still welcoming sponsors. Donations help fund local student scholarships and as well as general parade expenses. The committee is also seeking volunteers (individuals or groups) to assist parade staff with logistics including set-up, general information for parade-goers and more. Dignitary reception, dance performance and press preview inside the Atheneum Suite Hotel (1000 Brush St.). ** Note: Parade staging and unit placement takes place on Monroe Street in front of One Campus Martius. Doxology service at Annunciation Greek Orthodox Cathedral (707 E. Lafayette St.). Parade begins from Campus Martius Park, travels up Monroe Street and through Greektown, then concludes at the JACK/Greektown Hotel.